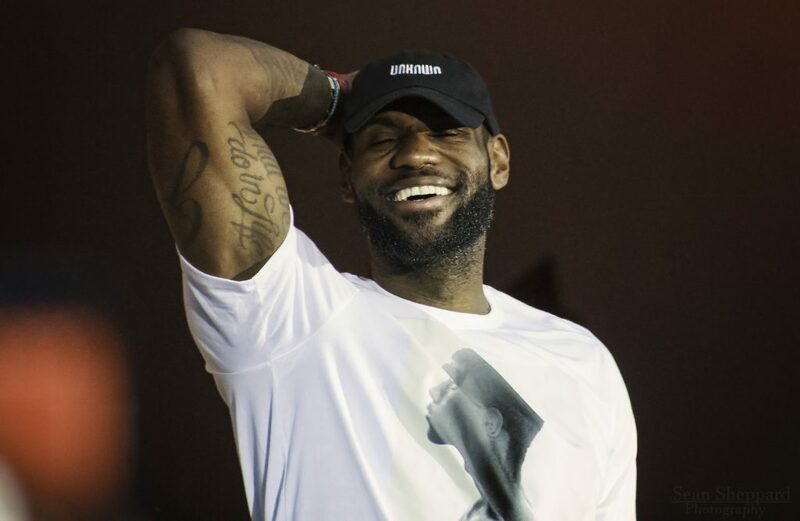 On June 23rd Akron had a celebration for LeBron James and the Cleveland Cavaliers winning the NBA Championship. I was there taking photos, I was just one of thousands in a jammed packed Lock 3, when suddenly the deafening chants of MVP, MVP, MVP reverberated around the amphitheatre. I quickly lifted my camera up and snapped this image. The raw, pure emotion says it all. Akron loves their son, and he loves Akron. All photography and graphics are copyright Tracy Sheppard & Studio Soleil, unless otherwise stated. Copying, altering and reusing these images without written permission is a violation of international copyright laws.